Pulls the dirt out of your pores, making you free of toxins, pollution and dirt. 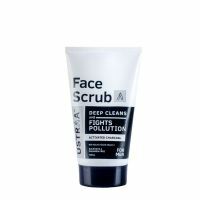 Fight problems caused by pollution with the power of Activated Charcoal and dual scrub action of Tahitian Volcanic Sand & Walnut Granules. The Activated charcoal binds to your skin and helps pull the dirt out of your pores making you free of toxins, pollution and dirt. Tahitian Volcanic Sand is great for exfoliating skin with antibacterial and disinfecting properties and Walnut granules remove dead skin, whiteheads and blackheads. Like all our products, it’s SLS and Paraben free. 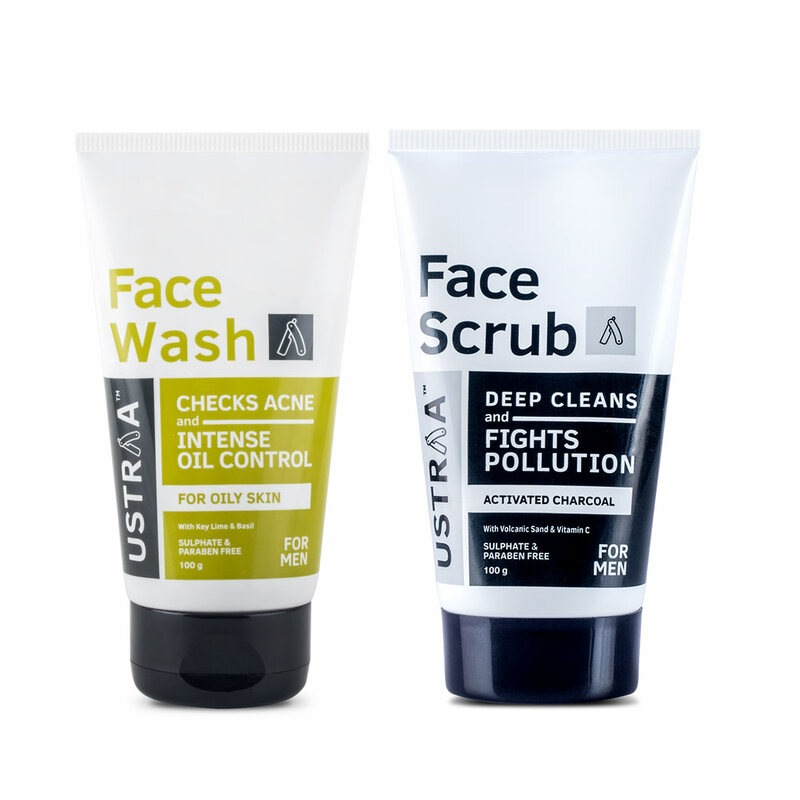 Lime extract and naturally sourced Salicylic acid from European white Willow trees and meadowsweet flower combine together to check acne and blackheads. 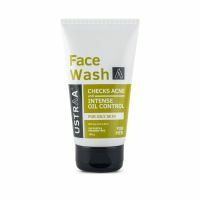 Specially formulated for bros with oily skin, this face wash with Basil and Lime gives you a fresh and oil free appearance. 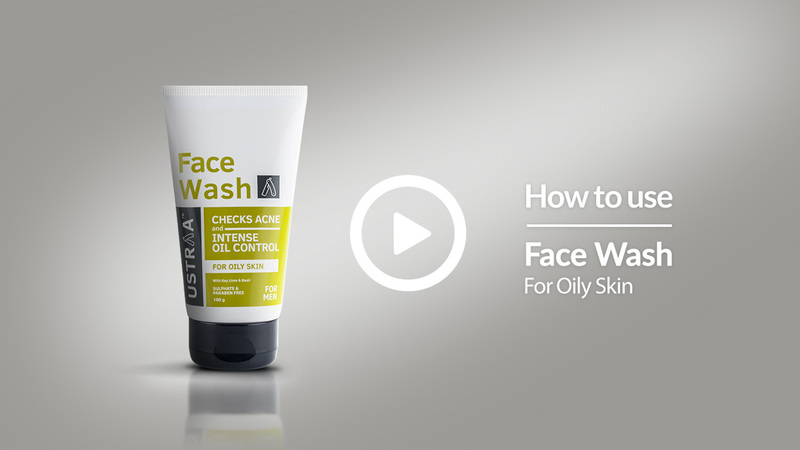 With Natural Salix Alba Extract, it checks acne and controls excess oil on the face. Like all our products, this product is completely free of paraben, sulphates and other harmful chemicals.